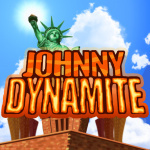 Despite being developed in the UK, 3DS eShop title Johnny Dynamite still hasn't been released in Europe - but that's about to change. Ian James of developer Twofivesix has gotten in touch to tell us a little more about the release in Europe this week, 18 months after the game arrived in North America. The plan was for Enjoy Gaming to handle publishing duties - as it had done in the US - but Twofivesix has decided to self-publish after enduring some considerable delays. The version launching in Europe will be v1.1, which isn't available in the US. 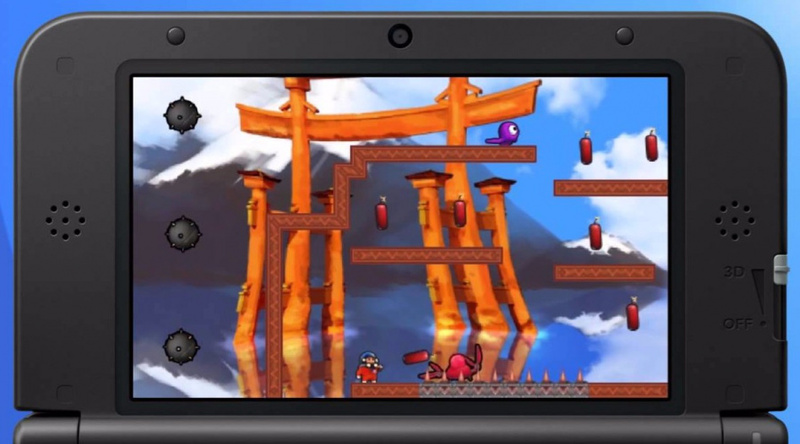 This patched edition has a new game intro and ending sequence, six additional levels and some "minor" bug fixes. It also retails for the very reasonable price of £1.29 / €1.49. Will you be picking this up? Let us know with a comment. What @readyletsgo said. Keep it. Great to finally get this launched in Europe, it's been a long time coming. Maybe I should have picked a different day to SuperMarioRun!